Have you ever tried to wrap a large pallet with hand film to stabilise the pack? It is not an efficient way of wrapping pallets and large packages. 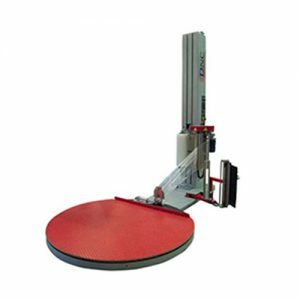 Paktech offers a range of stretch wrapping machines to suit all budgets from the semi-auto turntable to the fully-auto ring wrapping machines. 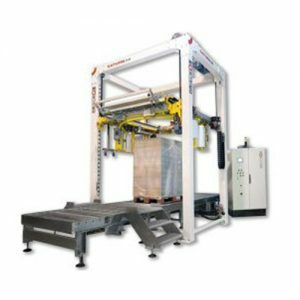 Our pallet wrapping machines are the best you can find and will suit all your needs when it comes to wrapping pallets. We also supply a range of film wrap to suit all needs, along with Installation, Training, Service back-up and spares. See our pallet and stretch wrappers here.